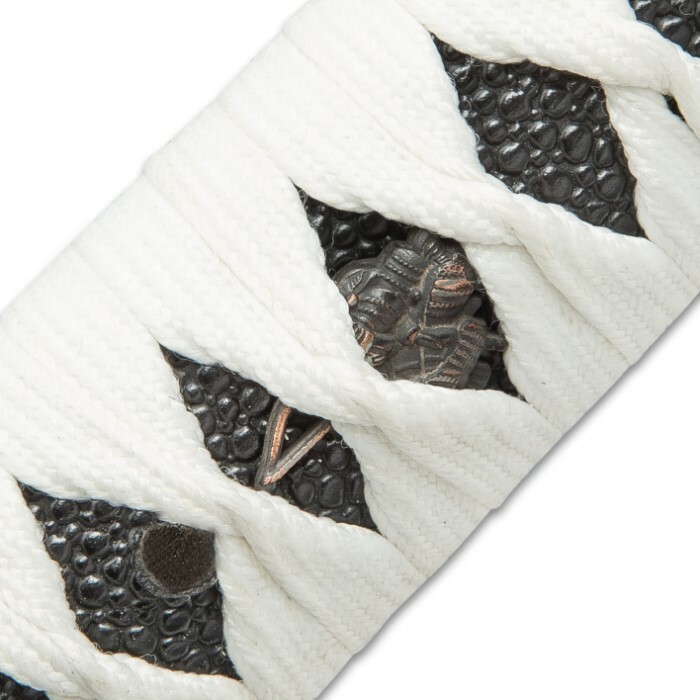 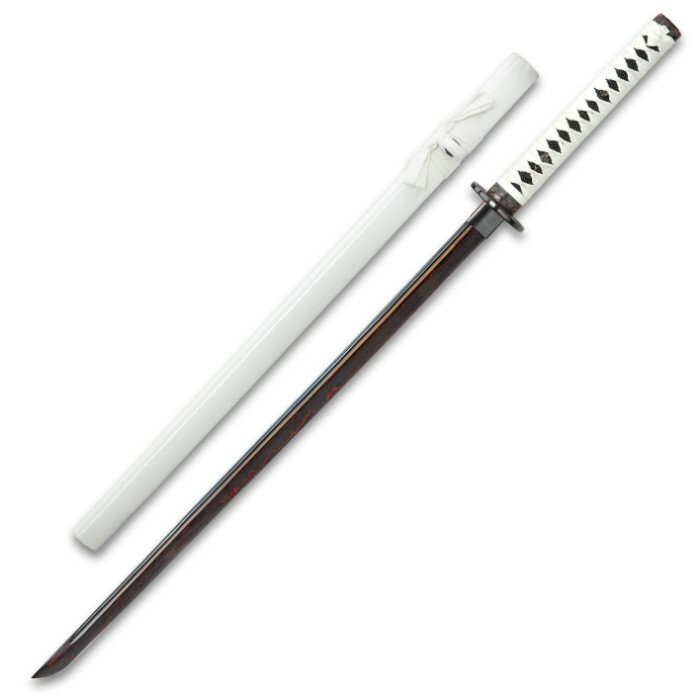 Shinwa White Knight Black Damascus Katana Sword Hand Forged | BUDK.com - Knives & Swords At The Lowest Prices! 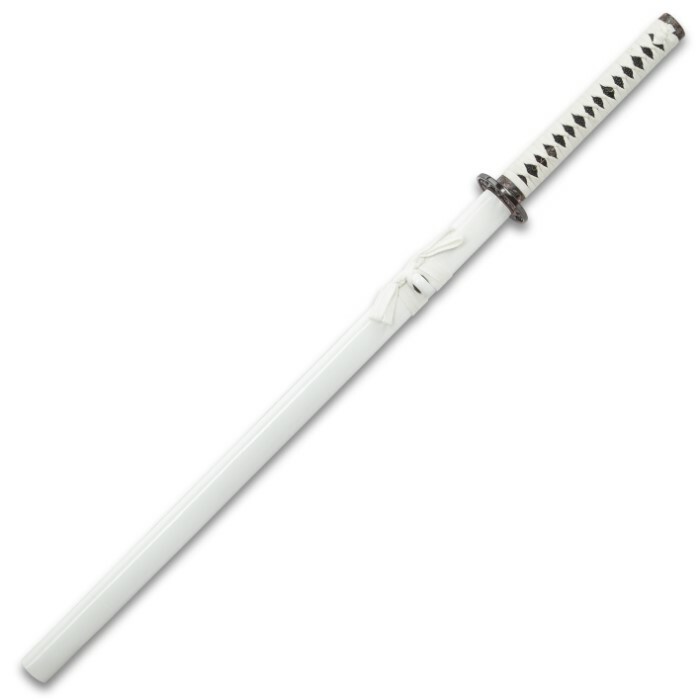 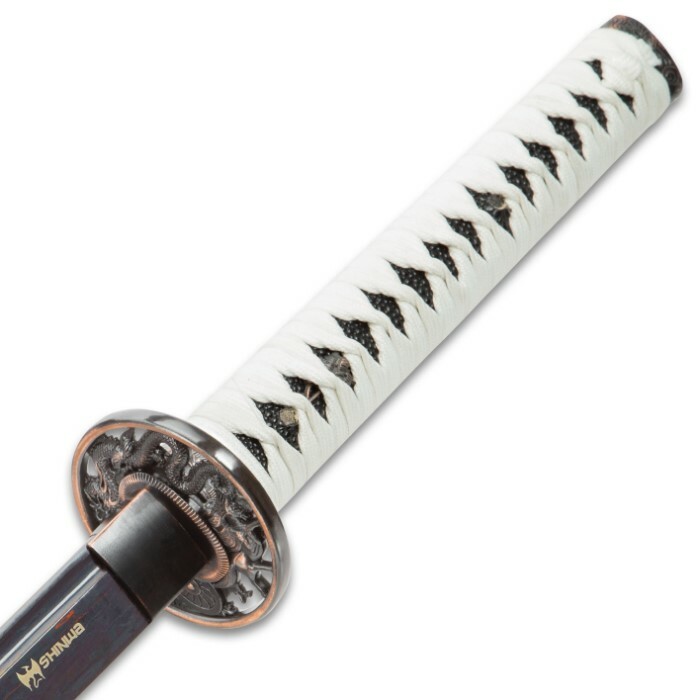 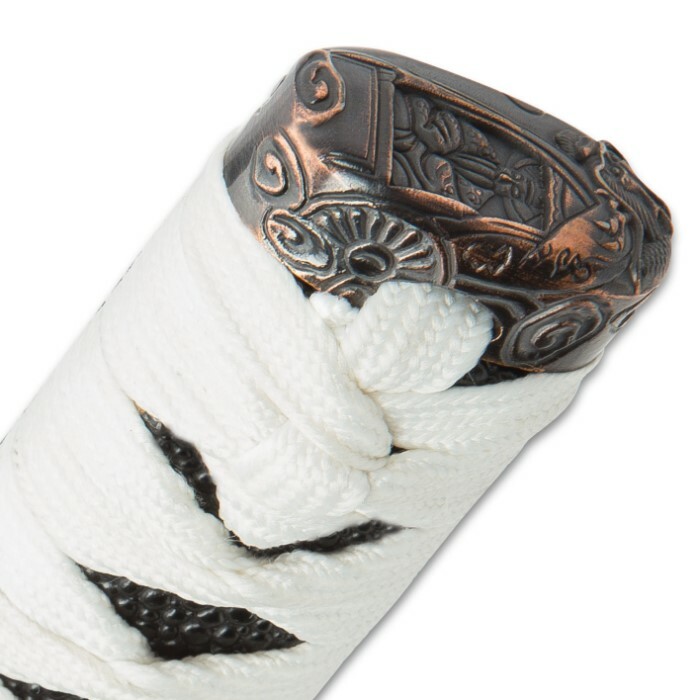 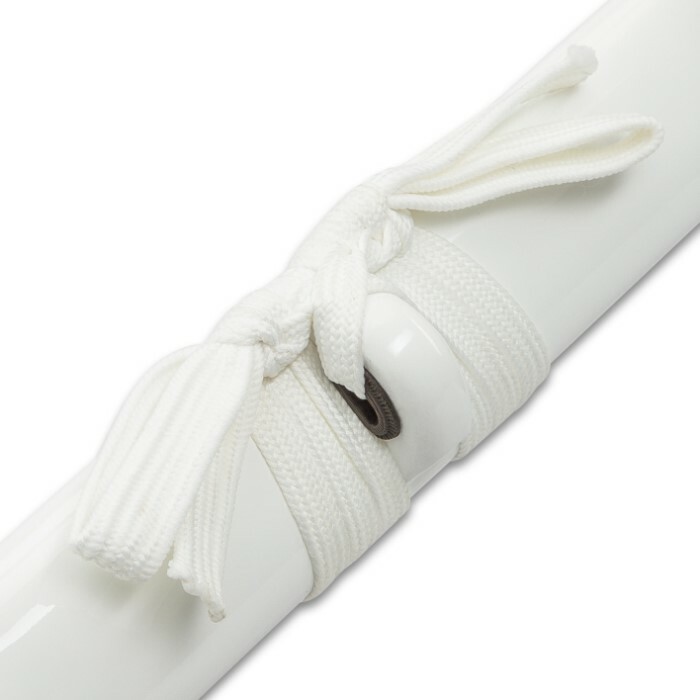 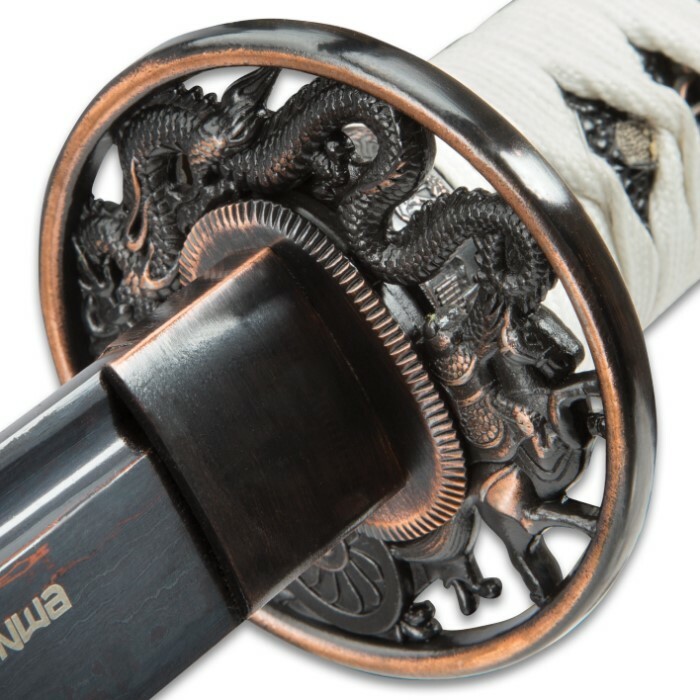 This Shinwa White Knight Katana Sword is perfect for sword collectors and zombie killers alike. 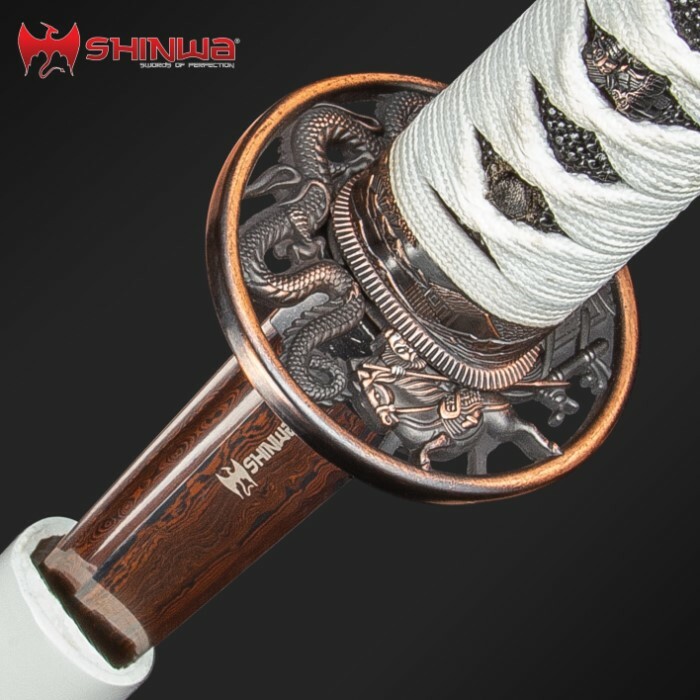 The 28 3/4" Black Damascus steel blade has been expertly forged by skilled swordsmiths and then honed to a razor sharp edge. 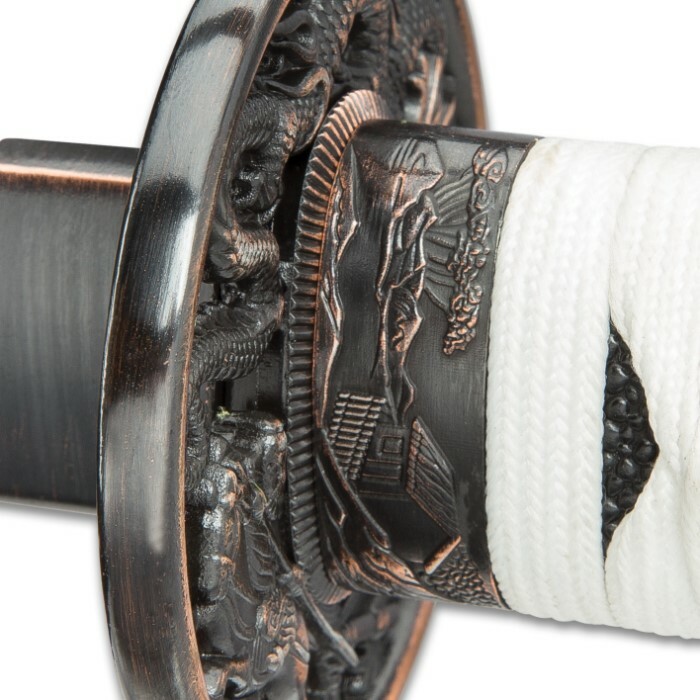 You won't find a functional Damascus sword at a lesser price anywhere!